A powerful drama and a fictional account of the night of Kitty Genovese's murder in 1964. 37 neighbors witnessed the Queens killing and did not intervene. 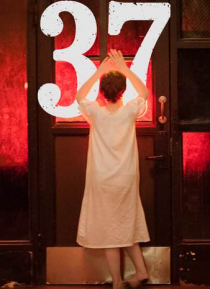 "37" examines the lives of a group of families before and on the night of the shocking tragedy.